Easy.. It has to be easy.. So, we will start with jeans, Current Elliot. 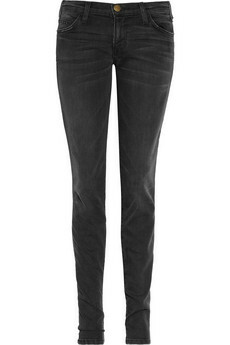 I just bought these and have worn them over and over. 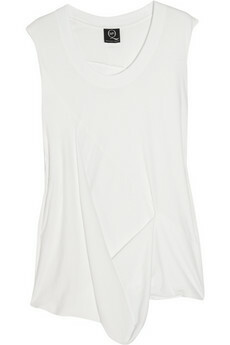 A drapey t-shirt or tank, as usual, MCQ. Can you tell this one is white? White and grey.. That’s all I wear these days. 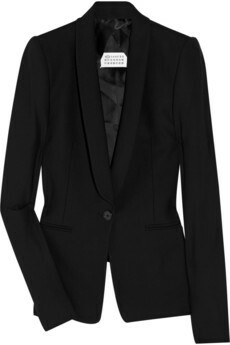 A blazer.. Maison Martin Margiela, this is perfect. 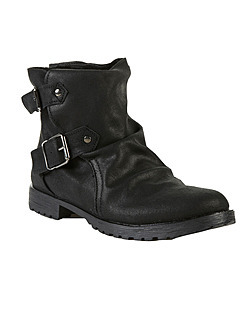 Short motorcycle boots, Topshop.. Topshop just came into The Bay, it’s so fun. 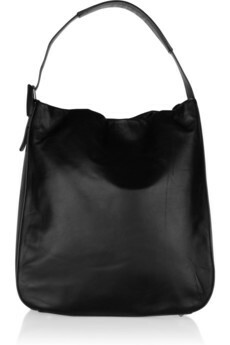 Classic bag, Maison Martin Margiela again.. It’s too great not to own. Would you believe me if I said all of this is at The Bay? 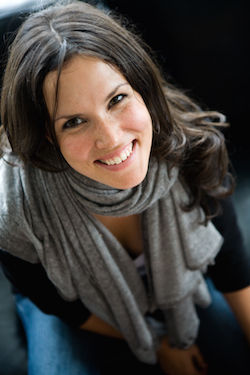 I would also wear a scarf, and pearl earrings since I am kind of preppy that way. Next week we will discuss colour.. I promise. This week is easy mama and work wear.